The April meeting of the Connecticut Valley Camera Club (CVCC) will be on Tuesday, April 19 at 7:00 p.m. 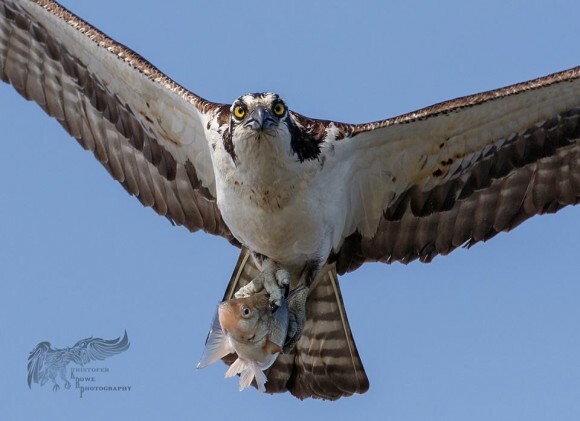 The program will feature Kristofer Rowe, a wildlife photographer focusing on osprey, owls and hawks. You can view some of his photos on Facebook here www.facebook.com/ KristoferRowePhotography/. For further information, please call Ed McCaffrey at 860-575-4694.